Turkish Diplomatic mission in Libya. On this page you will find info on specific details such as consulate contact information, web presence, consular office hours and directions to the consulate. The consulate in Benghazi is not the only diplomatic representation of Turkey in Libya. 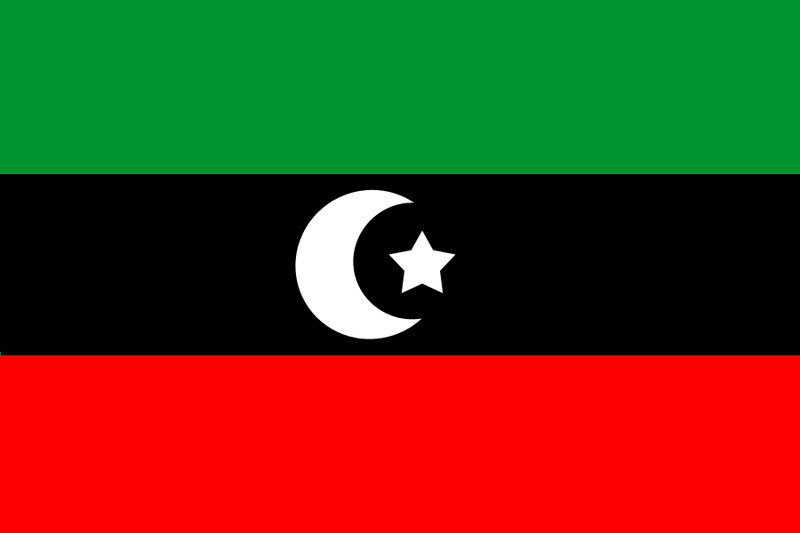 On this page you can also find all other Turkish consulates located in Libya. For an appointment at the Turkish consulate in Libya, please check in first instance the consulate website bingazi.bk.mfa.gov.tr . The consulate of Turkey in Benghazi can inform you about the scope of services they offer. Always contact the Turkish consulate before a visit since not every consulate in Libya offers visa and/or passport services. When you need to find a place to stay close to the Turkish consulate we provide a handy hotel search box for accommodation in a hotel or guesthouse in Benghazi, Libya. Consulate-Info.com: Please note that Consulate-Info.com is not the official website of the consulate of Turkey in Benghazi - Libya. Consulate-Info.com also does not have any affiliation with the visa department of the consulate in Benghazi.